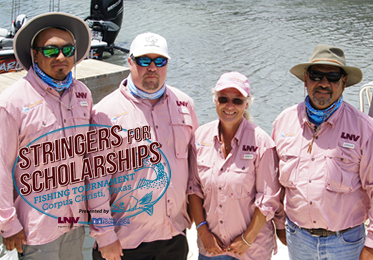 Our fishing tournament provides a win-win: a day on the water for you and scholarships for Del Mar College students! Support President Mark Escamilla's efforts to bring Del Mar College's story to important audiences in our Texas community. 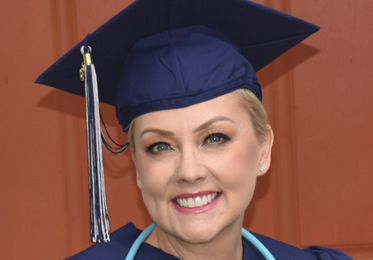 "The gift of education from generous scholarship donors made every difference as I walked the stage cancer-free. Now I'm ready to help others." 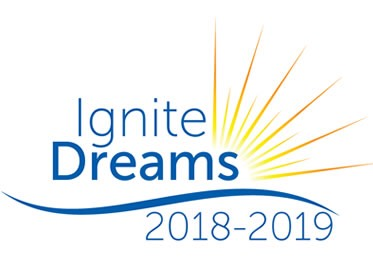 Del Mar College faculty and staff Ignite Dreams by donating to student scholarships. Learn about Del Mar College Foundation scholarships and find out about requirements, how to apply, and important dates. 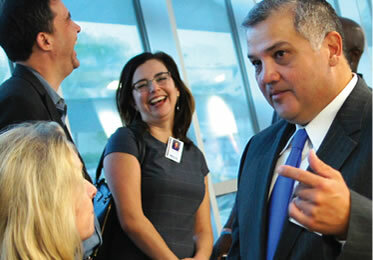 Read inspiring stories and share your Del Mar College journey! 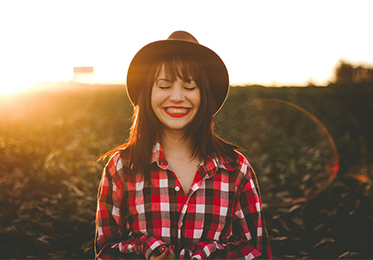 Support an event, start a named scholarship in a loved one's memory, or make a tax-deductible gift. 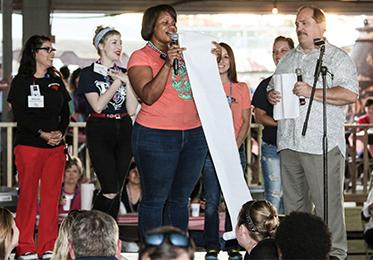 See a list of all the generous sponsors for out 10th annual Bernie's Famous Crawfish Boil.